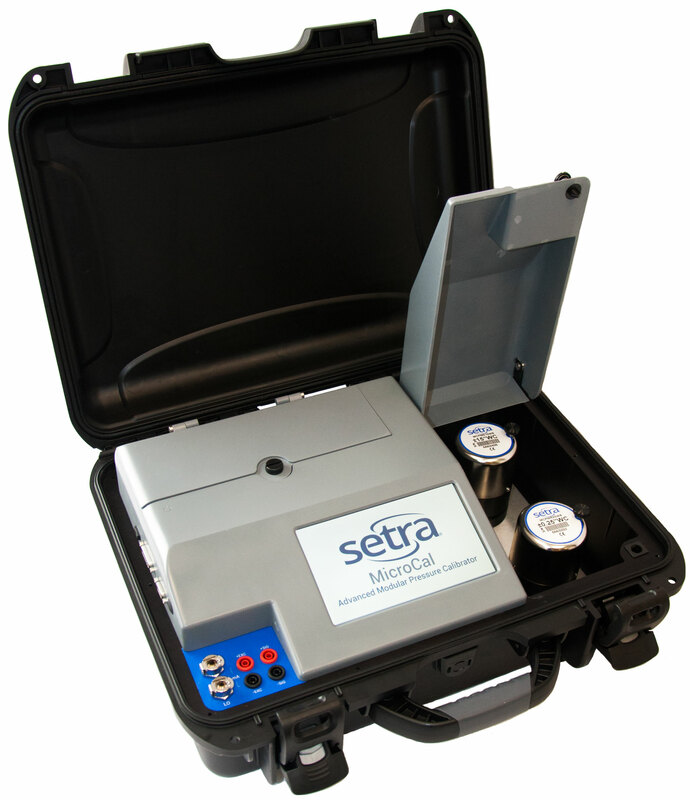 Setra's MicroCal is designed for use in critical environments that require portability, high accuracy, and periodic low pressure sensor calibration and documentation to certify regulated processes. Setra partnered with NASA to develop the industry's quickest and most stable pressure control for low range applications. Designed to perform calibration checks on installed pressure transducers, pressure switches, and gauges, the MicroCal offers users selectable automated pressure generation profiles with up to 101 calibration points. The SRIM2 was developed to fill an unmet need in our critical care room pressure monitoring product family. The SRIM2 is built off the platform of the original SRIM1, but has added key features such as multiparameter alarming, velocity measurements, and added inputs and outputs to it's design. 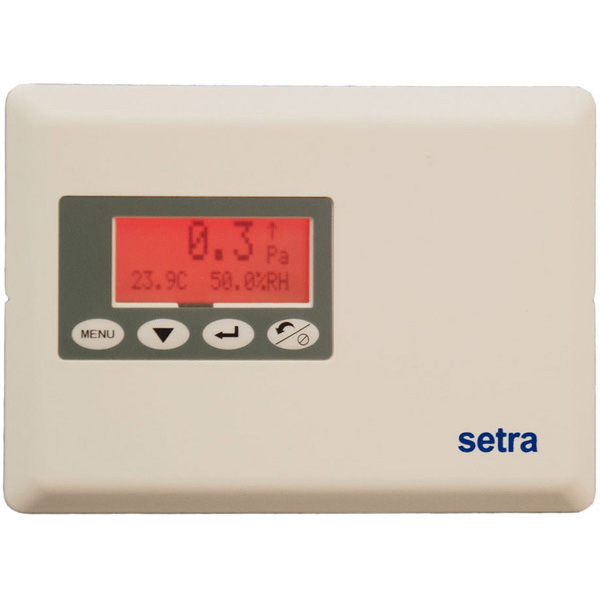 It is the most featured differential pressure product Setra manufactures without BACnet communications. Three color easy-to-see status screen. 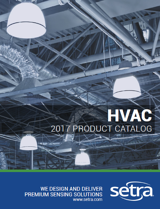 Save time and money on installation and calibration. This isn't the first time Setra's Power Patrol has been seen at the AHR Expo. 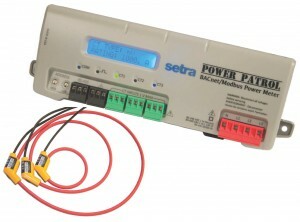 Last year at AHR, before it's launch, the Power Patrol was the latest addition to Setra's wide array of sensing solutions. The SPP is every electrical contractor's dream. The Revenue Grade networked 3-phase power meter works with Rogowski Coils. The Power Patrol has a small enough form factor to be mounted inside or outside of the panel using either mounting tabs or the DINrail clip making it the easiest installation in the industry. Configure and power through USB. Rogowski Coil and Split Core CT compatible. 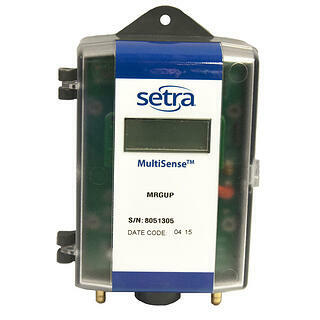 The Model MRC is Setra's newest differential pressure transducer, and the first multi-range transducer ever designed specifically for use in Critical Environments. Contractors have been waiting a long time to use multi-range products in lab, hospitals, vivarium, pharmaceutical and other critical applications. However, the questionable performance at low ranges has prevented the use of multi-range products in these applications. The first 0.75% accuracy multi-range transducer of its kind. Field accessible push-button zero & span. CLICK HERE to register for AHR 2016 in sunny Orlando, Florida!